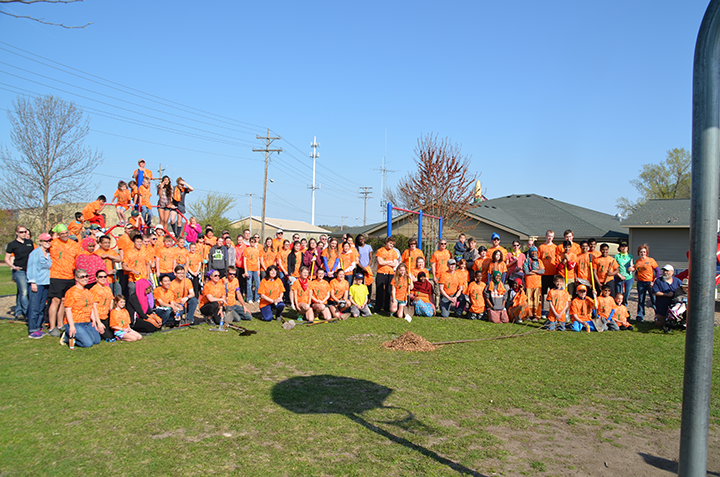 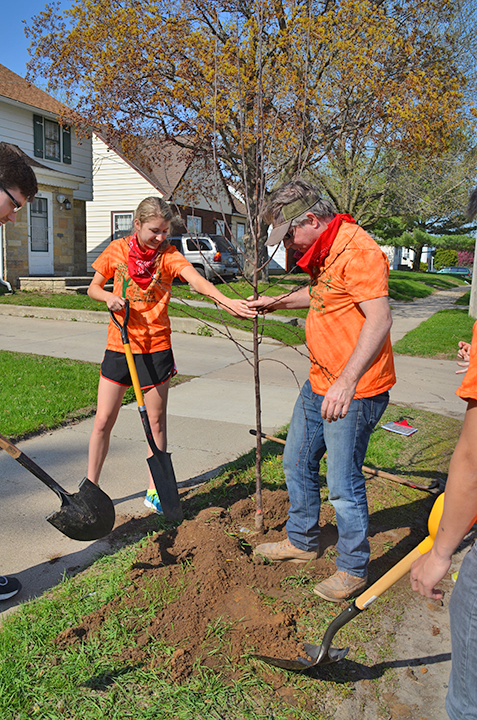 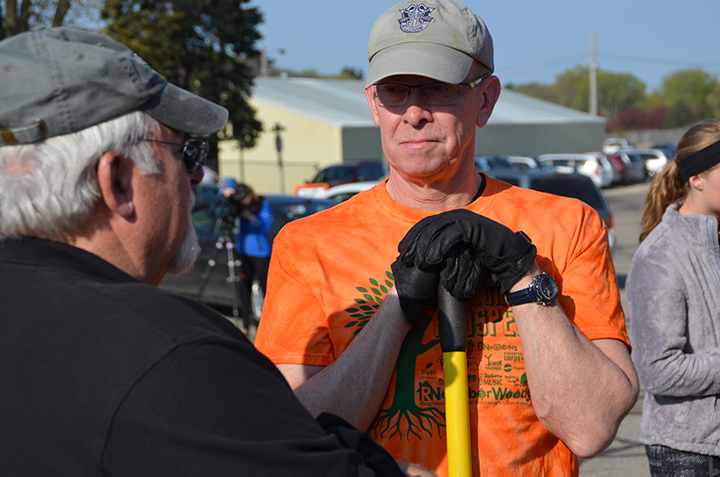 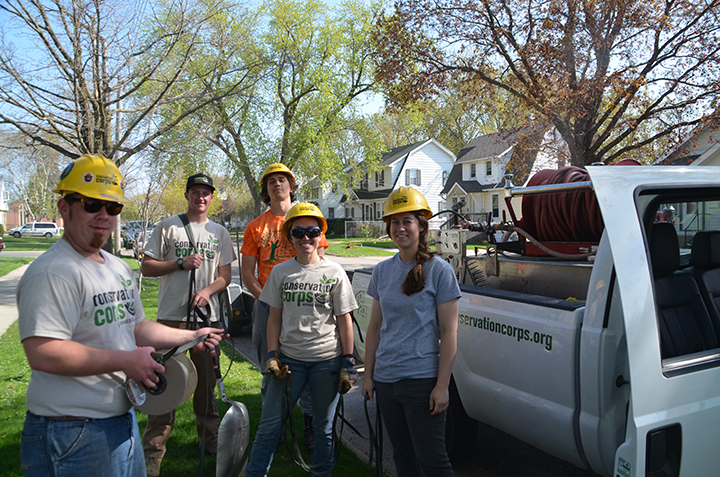 About 100 volunteers and Corps field crews partnered with the nonprofit RNeighbors to plant almost 200 trees on May 2 in Rochester, Minn. 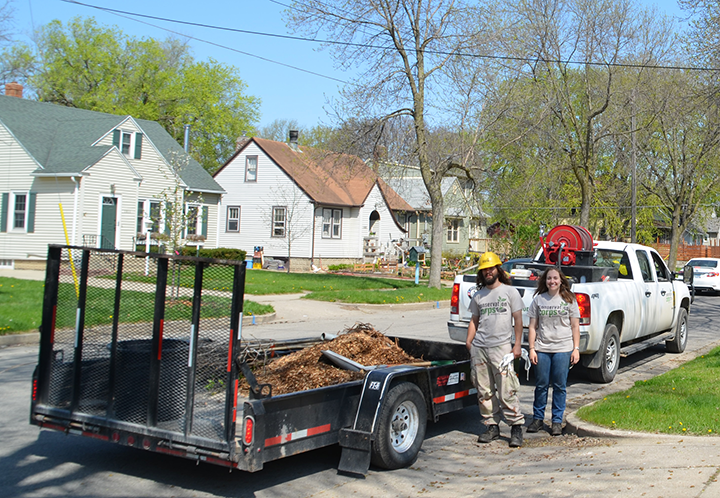 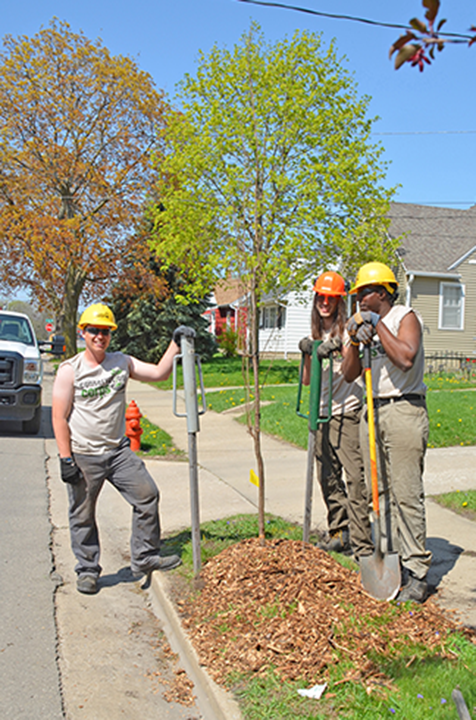 The city removes about 1,000 boulevard trees annually due to disease or damage and replaces them with a wide variety of species, including smaller trees that will not interfere with power lines. 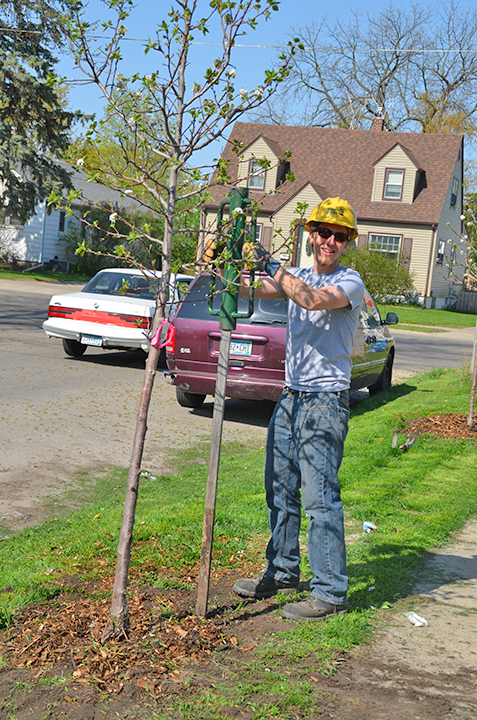 Canopies from the boulevard trees reduce storm water run-off, improve air quality and reduce home cooling costs. 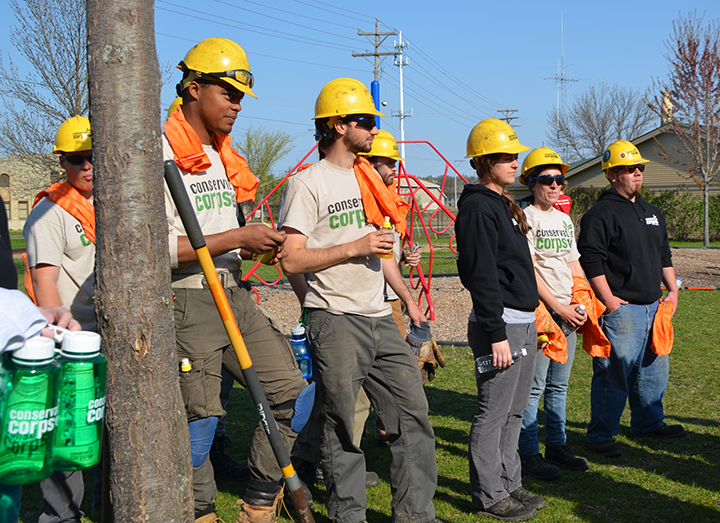 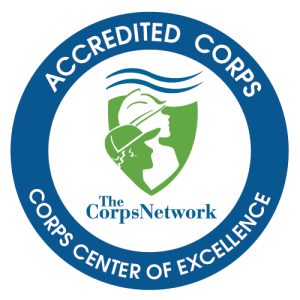 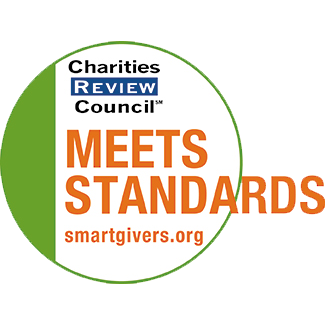 May 7, 2015 by Conservation Corps.